cultivate a population of sound effects. 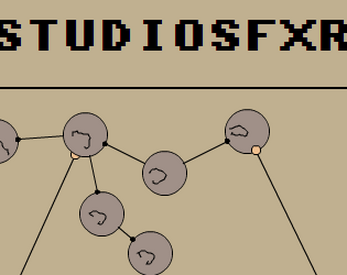 add new random sounds to the population, mutate existing sounds or load in your own .sfs sounds from sfxr. try mixing sounds by using shift+drag to connect them to the link points of the crossover sweeper. drag sounds out of bounds to discard them. connect sounds to the link points (shift+drag) of the game to test them out. during manual crossover you may use the left and right keys to sweep, down to select, and up to play the currently swept sound.